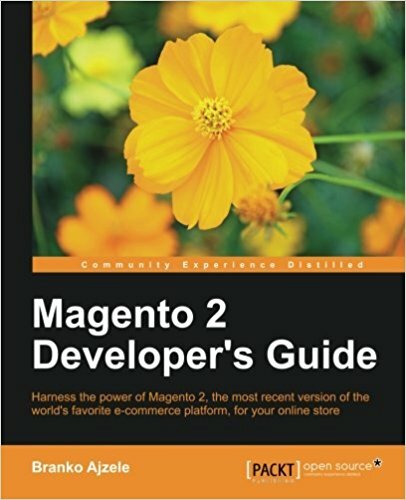 This tutorial is the 5th of a long series of magento2 tutorial. It will be updated as the platform evolves. You will now learn how to create sql setup to automatically process the installation of your Magento2 module. 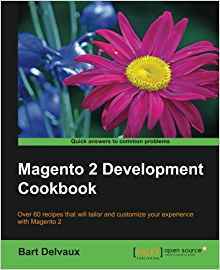 If you do not know magento (v1) it does not matter, I'll talk about it a little but it is not necessary to know the magento platform (v1) to master this tutorial on magento2. In the previous tutorial we saw how to create a block under magento2 for our extension! We will now see how to start a process that adds a table to our database automatically at the installation of our module. For that, we will take the files of the previous tutorial. What is the version of our module? Go to /app/code/Pfay/Contacts/etc/module.xml and verify that the version of our module magento2 is 0.1.0. Now we will create the file that will be launched during the installation of our module, under magento it is always called in the same way: InstallSchema and when called it executes the install function. In this setup, we create the table in database that will be used for the continuation of the tutorials. You notice the getTable function that just makes sure to format the table name, no need to declare 'pfay_contacts' elsewhere (as on magento1). The table is then stored in the database from the connection and the createTable function. To do an upgrade (the updates our module if we need to change it after the installation) we will add a comment field (of type TEXT). Here we still format the table name with getTable then we add it with the addColumn method of the connection. Effectively ... we just delete the line in the table (if we want to restart the installer) or update to the desired version if we want to restart the update. There you go ! This is the end of this tutorial. Does not it work for you? Download the code below. You now know how to add an installer to your magento2 module and how to upgrade it... Congratulations! Do not hesitate also to ask your questions in the comments (for those who share the article), I will try to answer quickly. 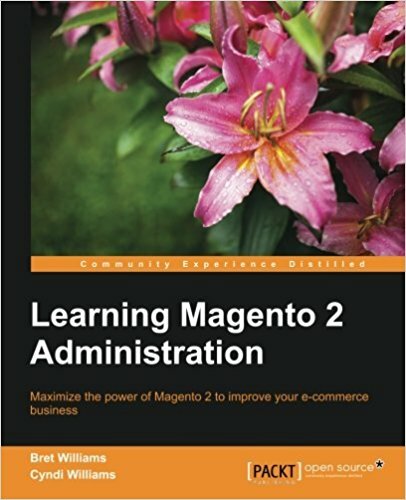 Good luck at all for the continuation of these tutorials on magento2!